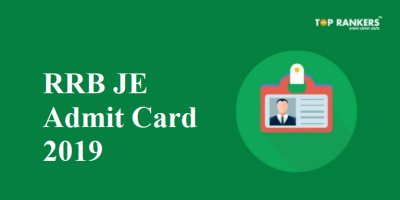 What you should bring along with Haryana TET Admit Card? Haryana Teacher Eligibility Test will be conducted by Haryana Board of School Education on 23rd and 24th December 2017. 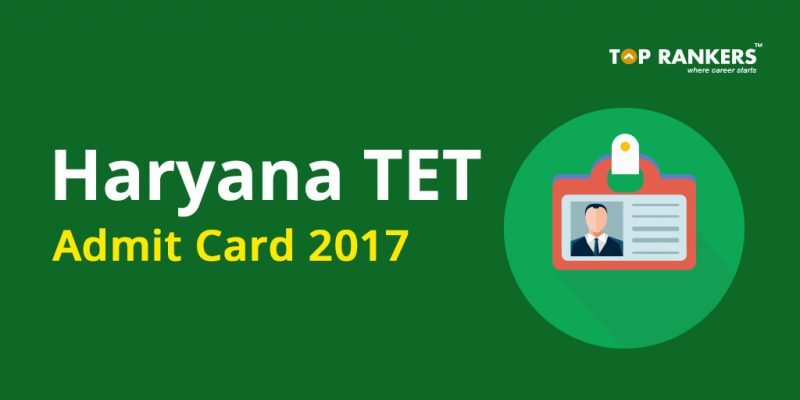 Applicants who have applied will get their Haryana TET Admit Card from the official website. The HTET call letter is a mandatory document and no candidate will be allowed to write the exam without their admit card. 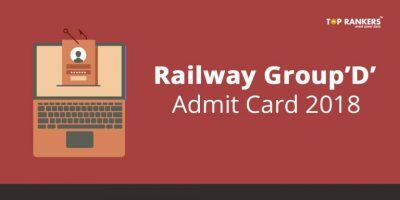 The admit card need to be downloaded from the official website. No separate email or post will be sent to the candidate. To appear in the examination, applicants need to download and carry HTET Hall Ticket at the exam center. Haryana Education Board conducts the exam in three levels – Level I (PRT), Level II (TGT), & Level III (PGT). 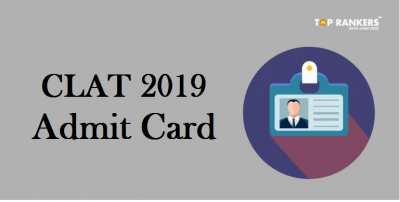 HTET Admit Card 2017 will contain the following details. 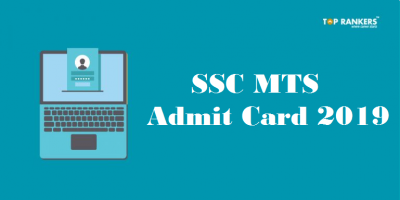 In case here is any discrepancy or error in the HTET admit card , then the candidate must contact the Special Examination Branch of the Board and get it rectified before the exam date. Stay tuned for more updates on HTET Admit Card 2017. All the Best for the exam!